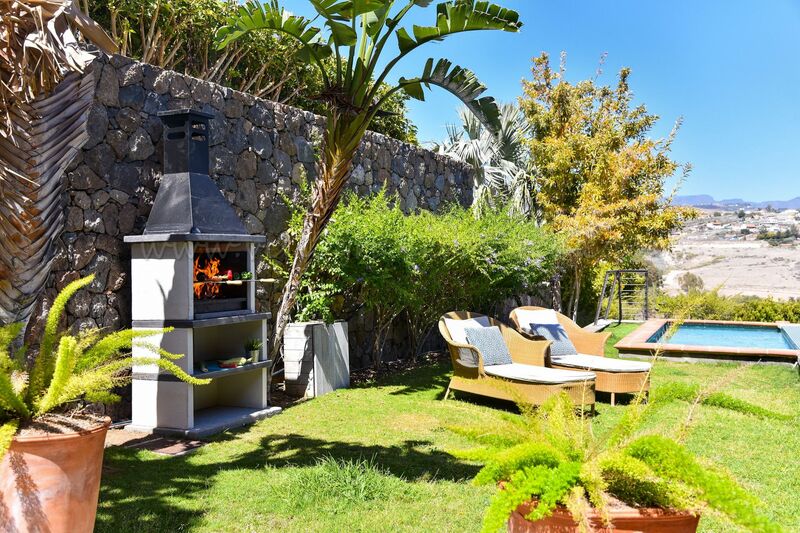 This property is located in a residential area, for tis all those activities that can bother neighbors are completely prohibited. 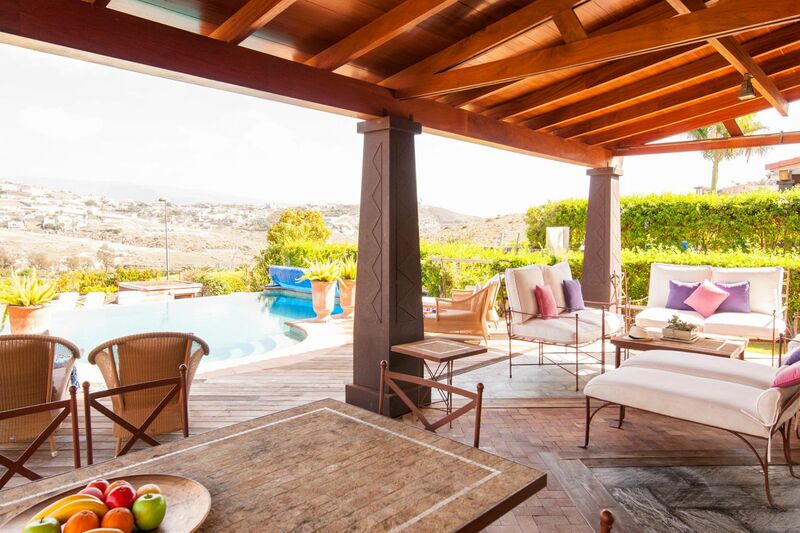 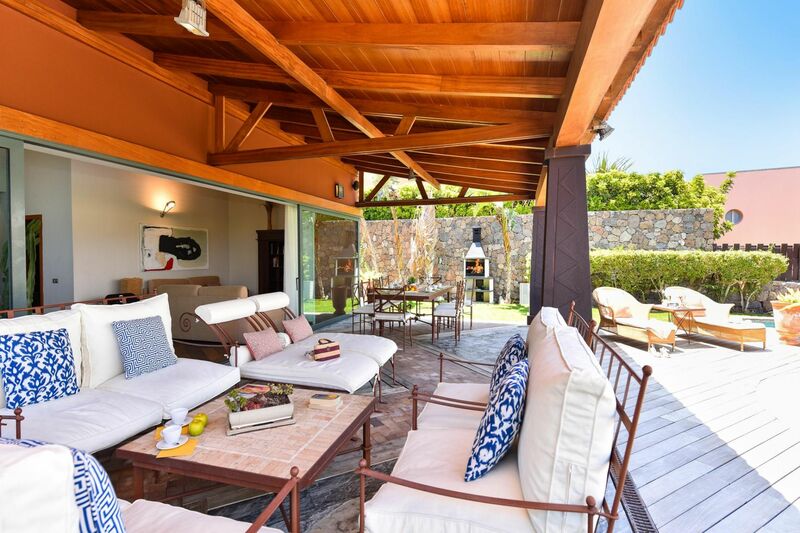 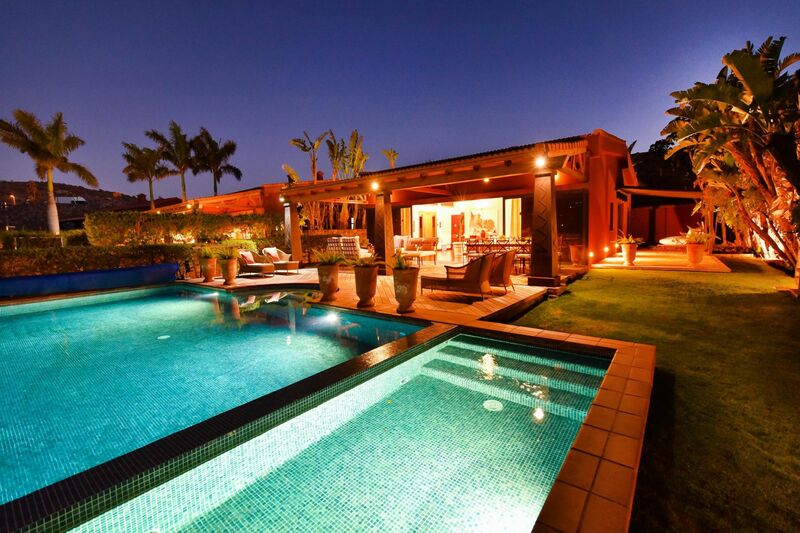 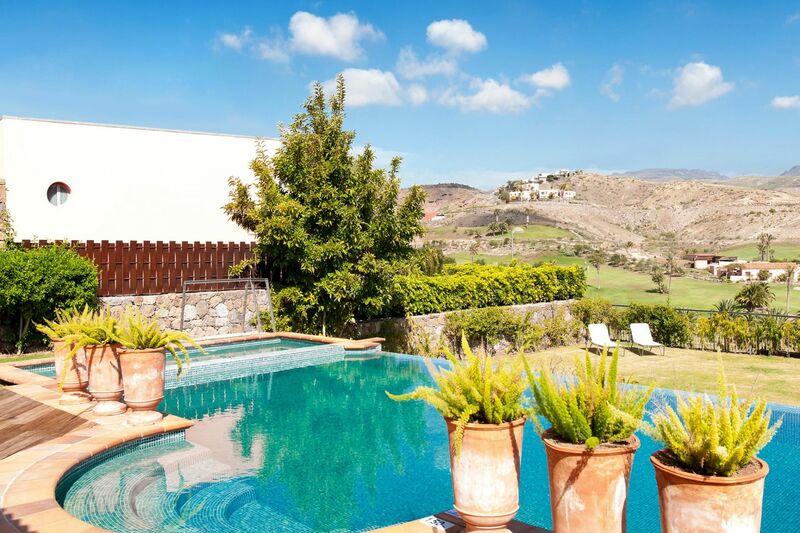 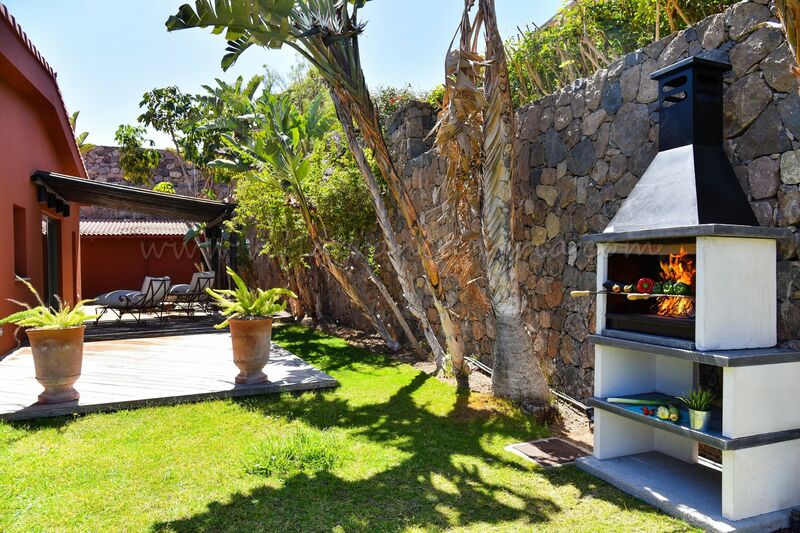 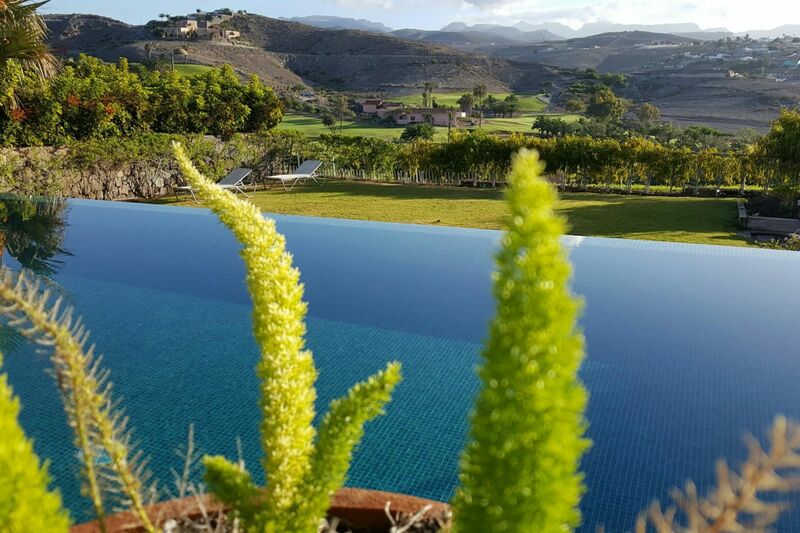 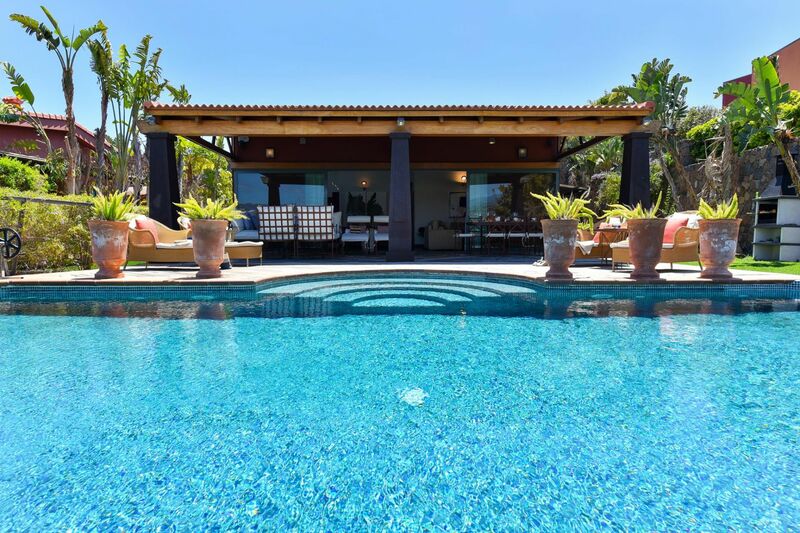 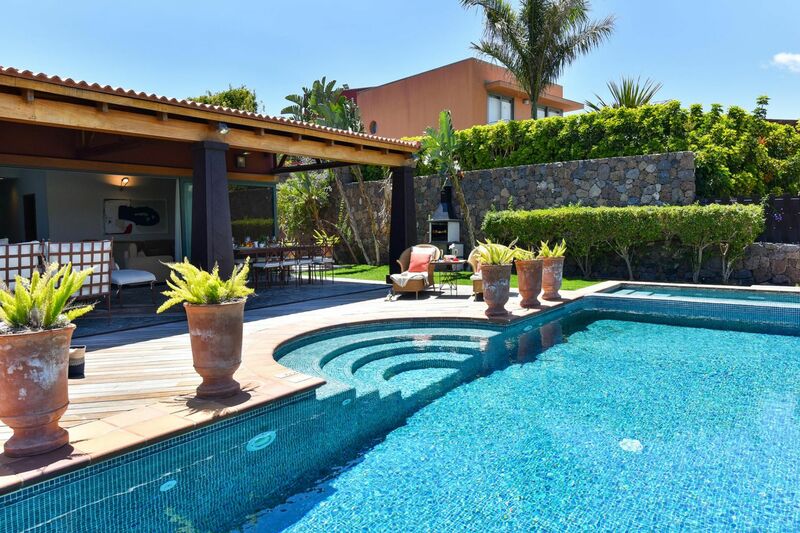 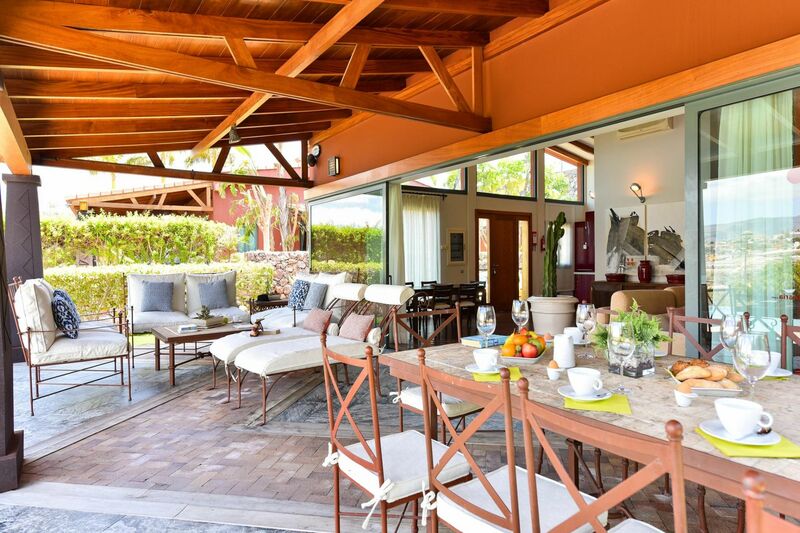 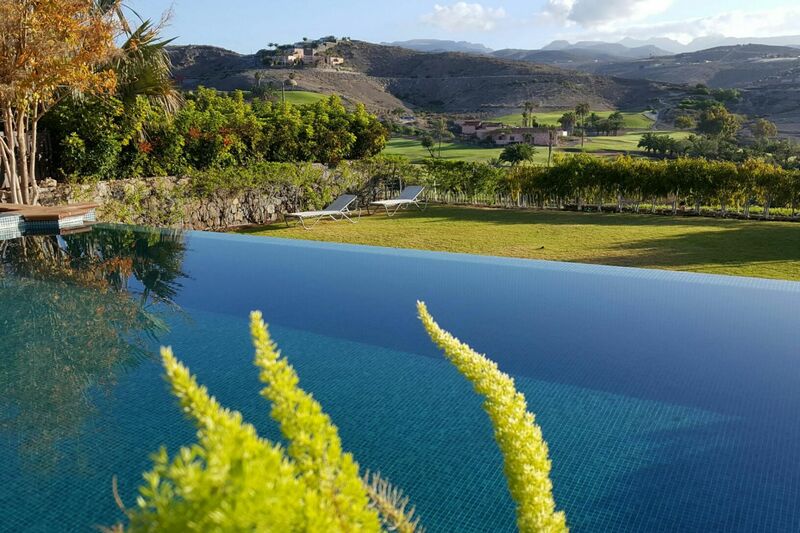 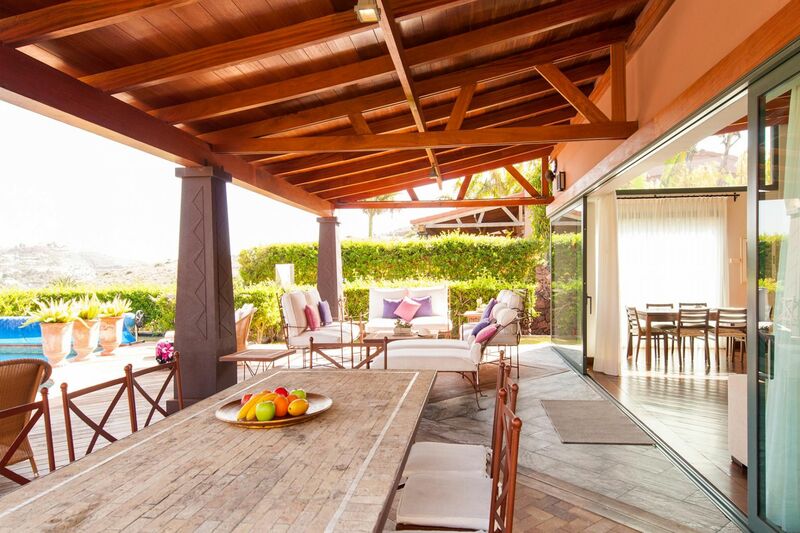 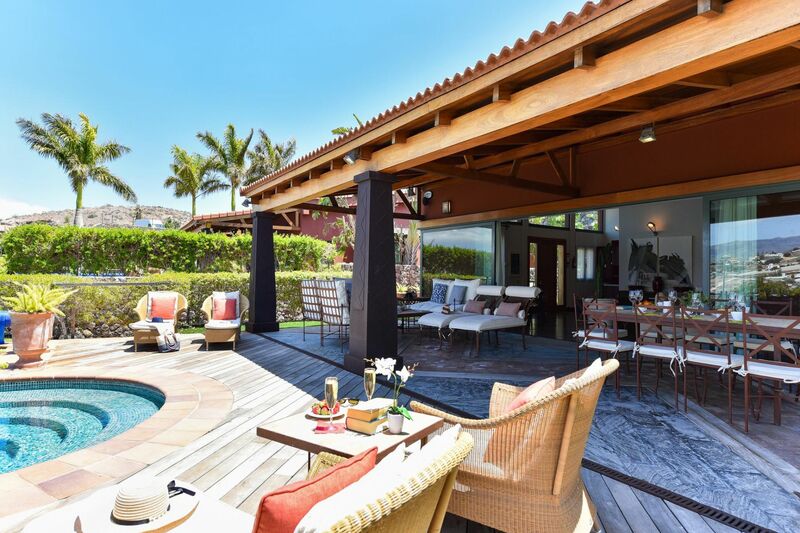 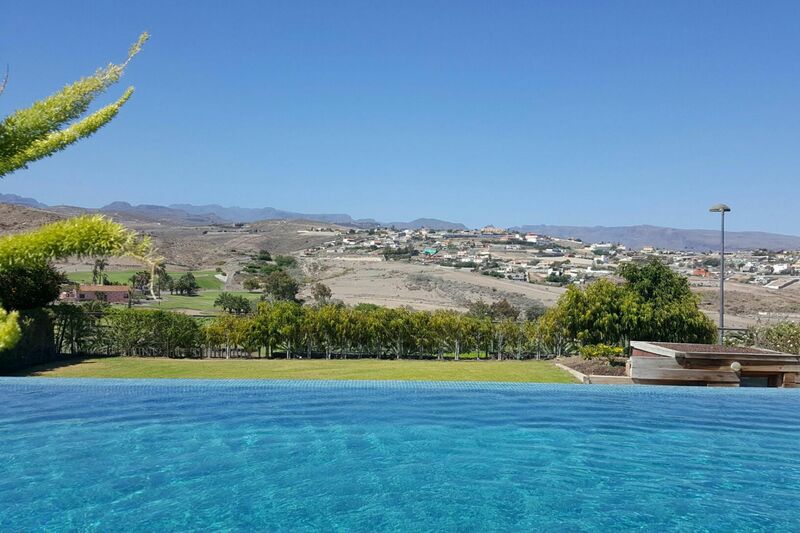 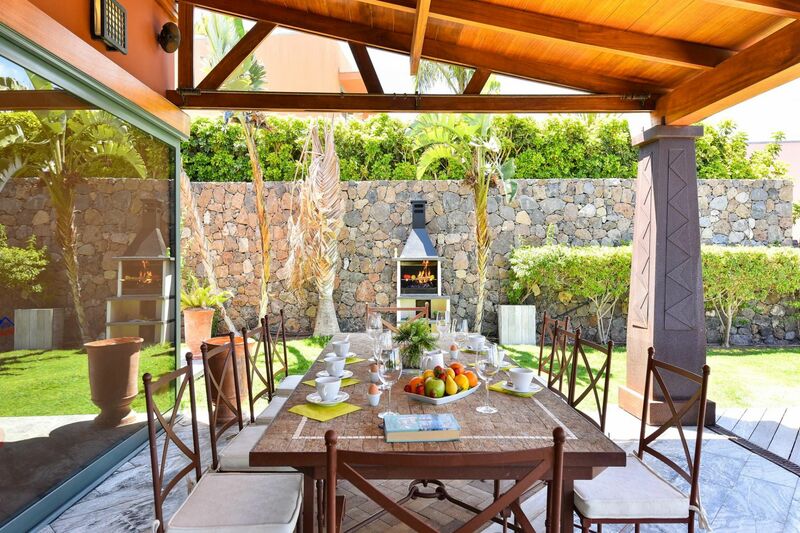 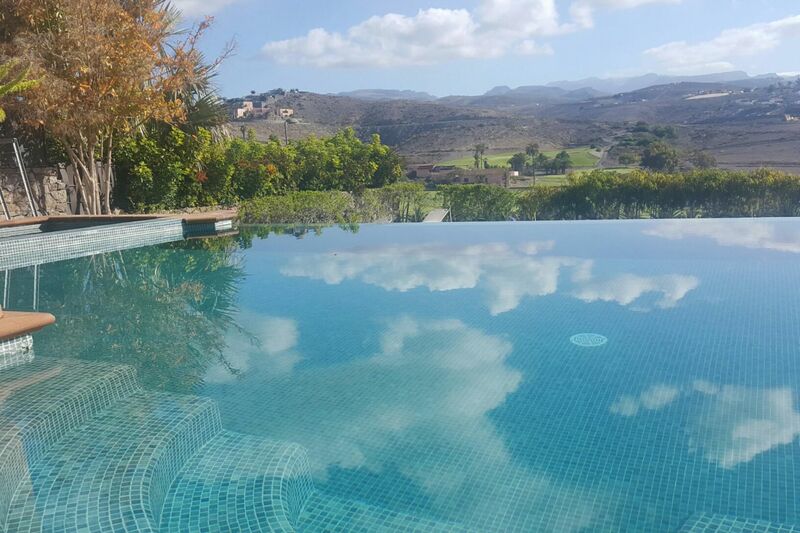 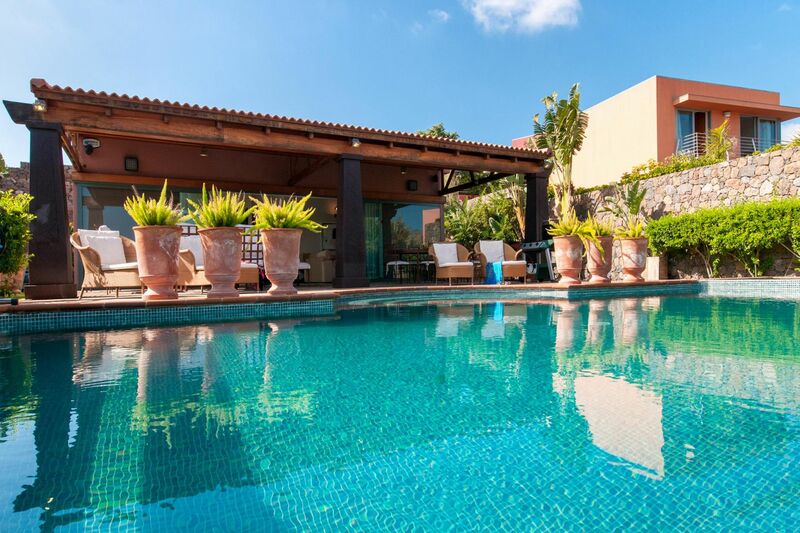 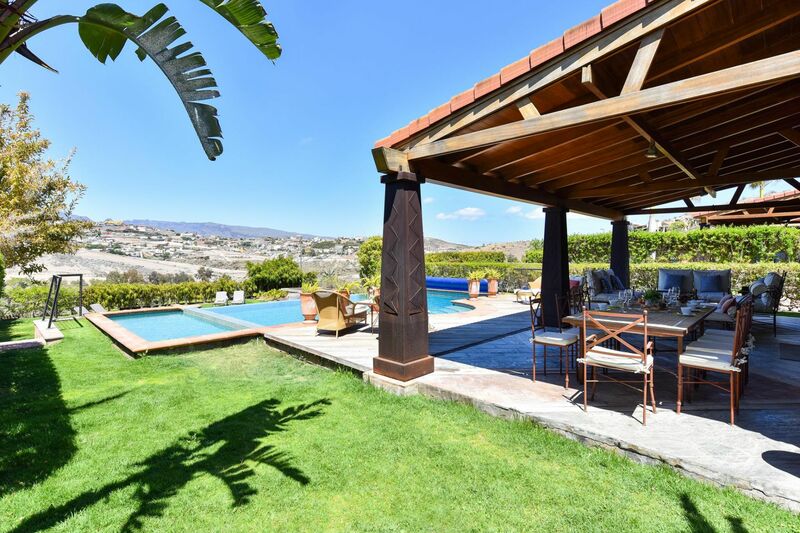 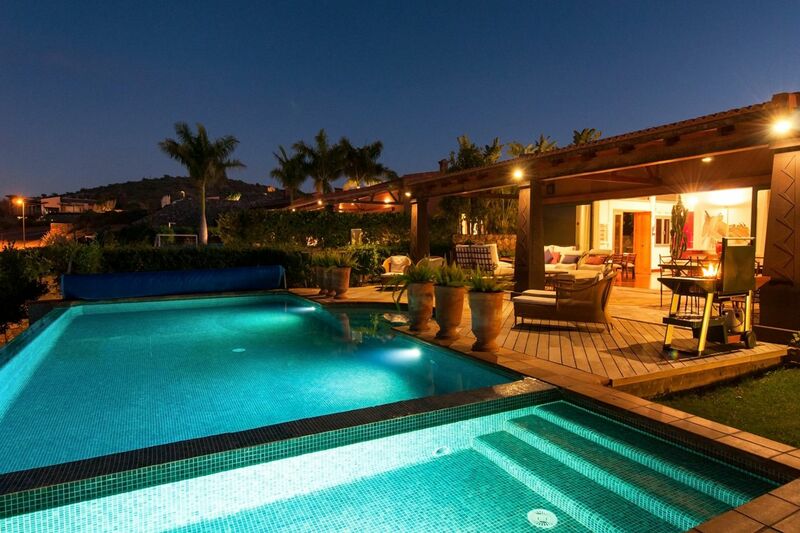 Luxury Villa with private pool at Salobre Golf Resort in the south of Gran Canaria and only 8 minutes drive from Maspalomas, Meloneras, Puerto Rico, Amadores and Arguineguín Beaches. 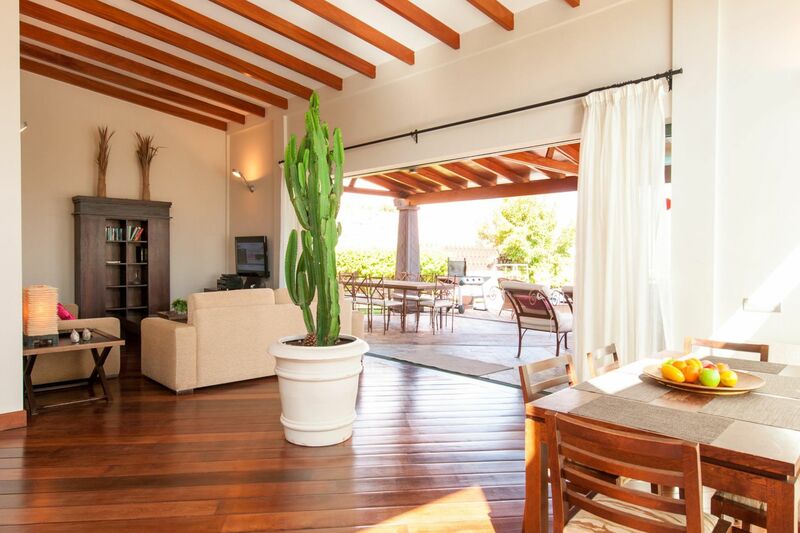 This one storey Villa is ideal for families with children or guests that prefer avoiding stairs. 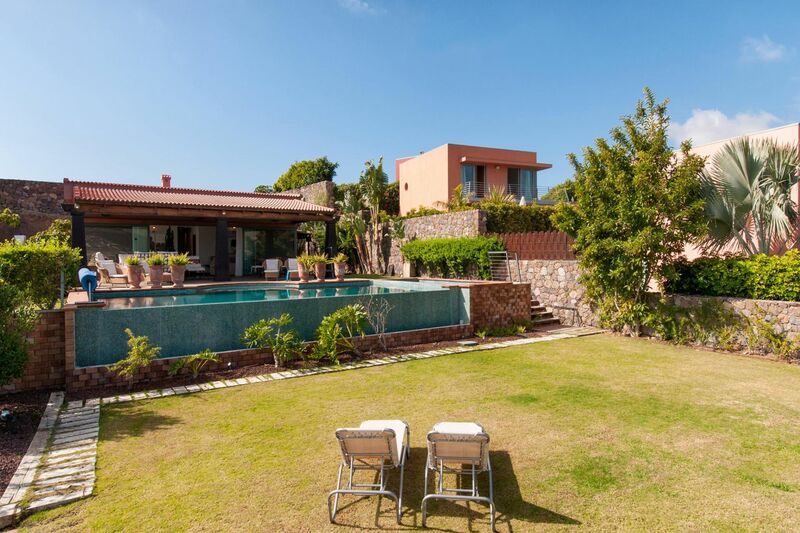 It is the 3rd Villa when you pass the security cabin and it is only a few metres from the small supermarket and the taxi rank. 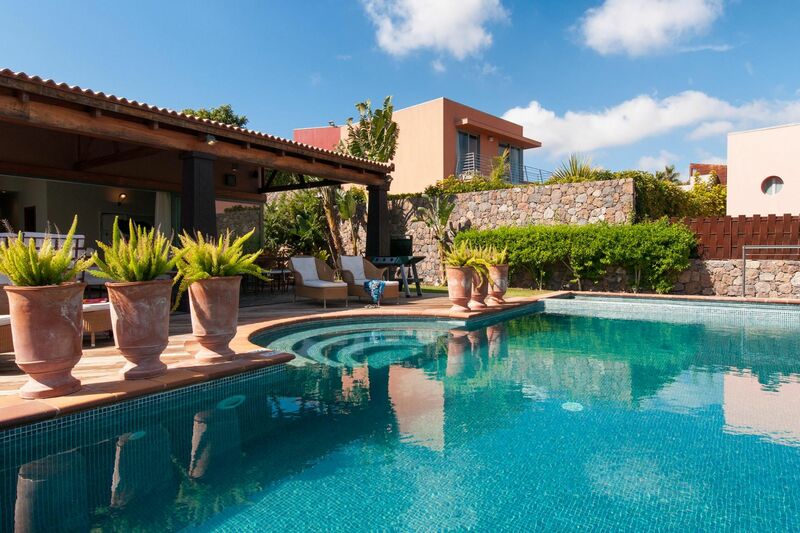 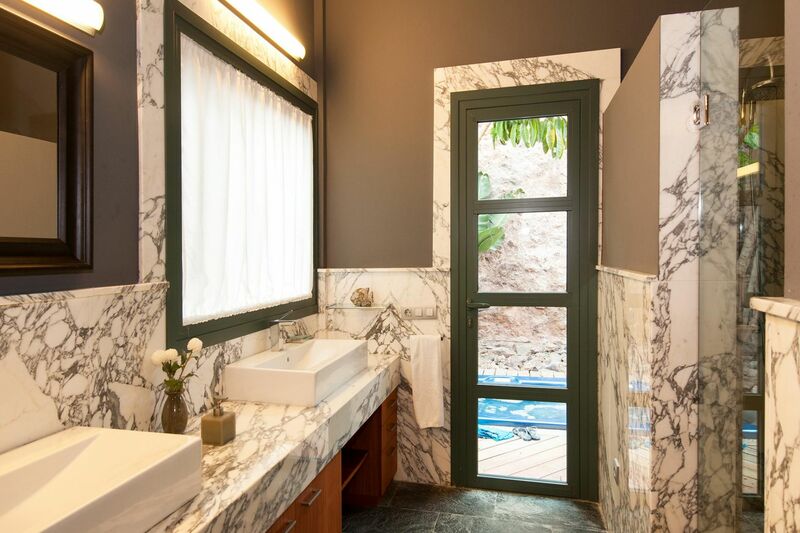 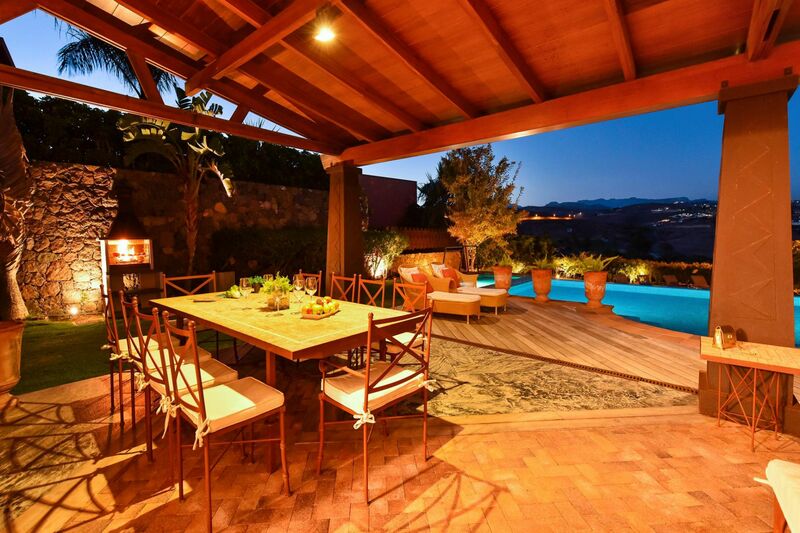 This Holiday Villa features ample spaces, a magnificent private swimming pool next to a small splash pool for the children and an outdoor jacuzzi. 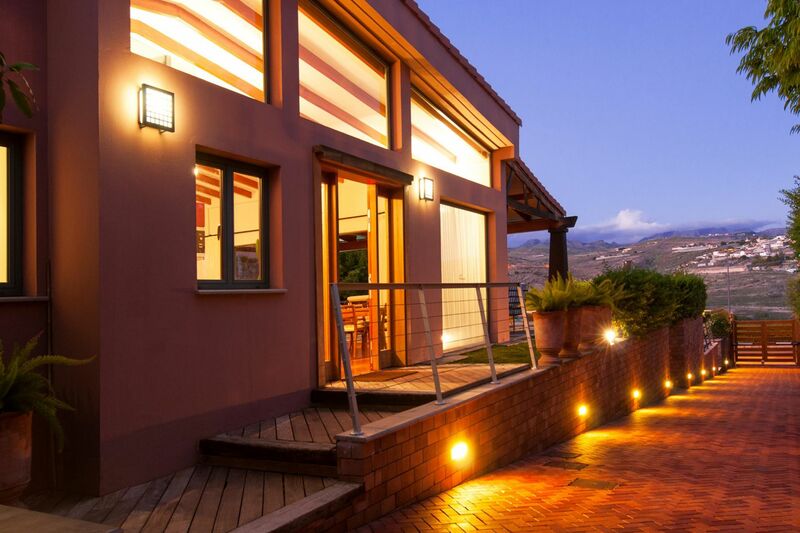 No doubt this is a house for our most demanding guests! 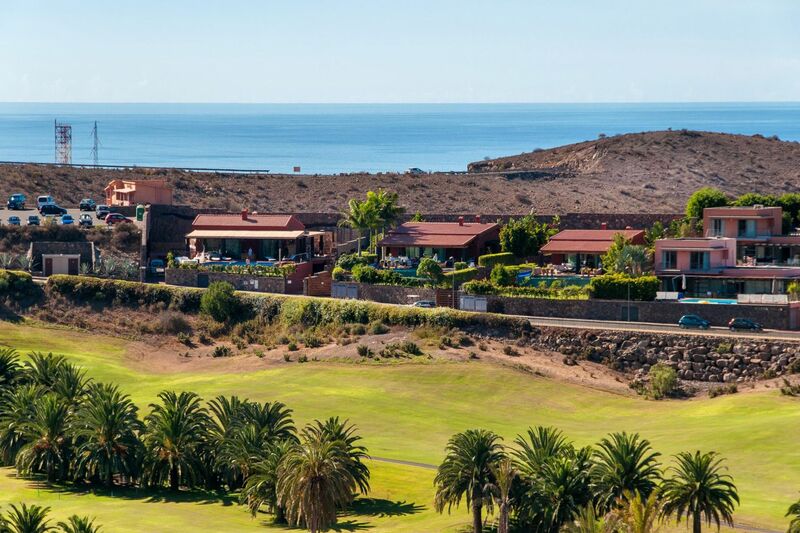 Welcome and key handover by our staff until 20.00 hours. 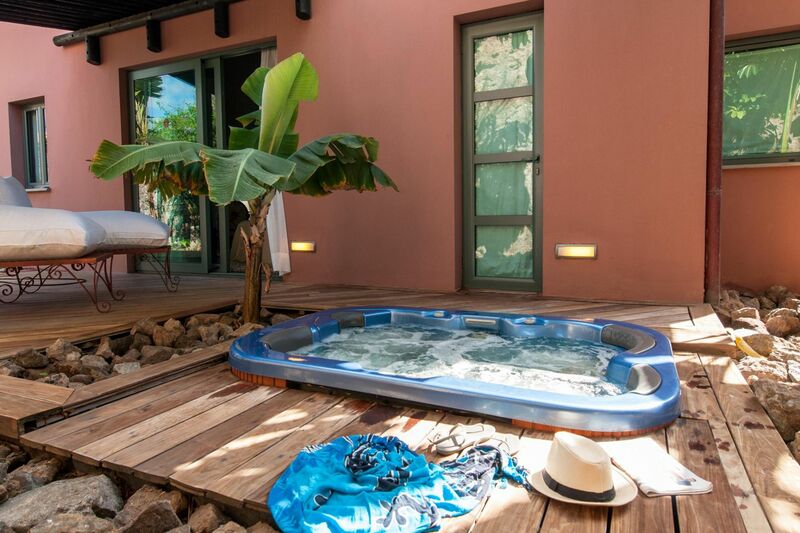 Our customers receive an exclusive “welcome pack” with basic products to spend the first day in the villa. 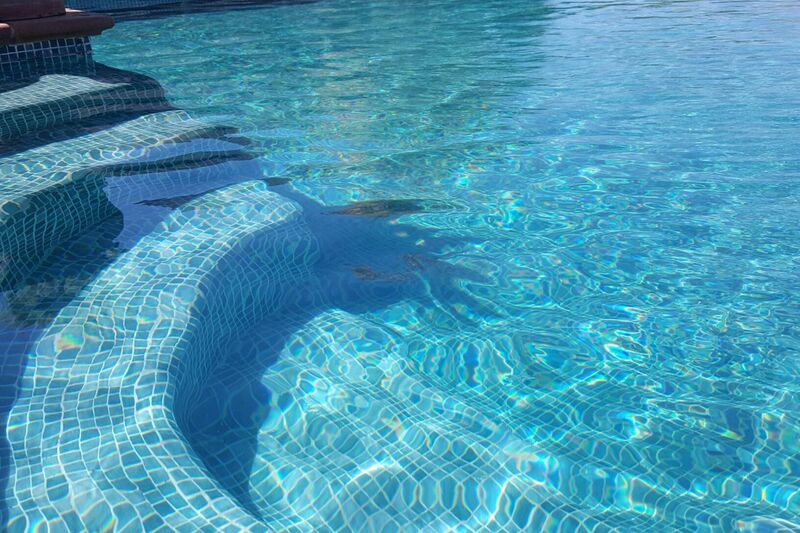 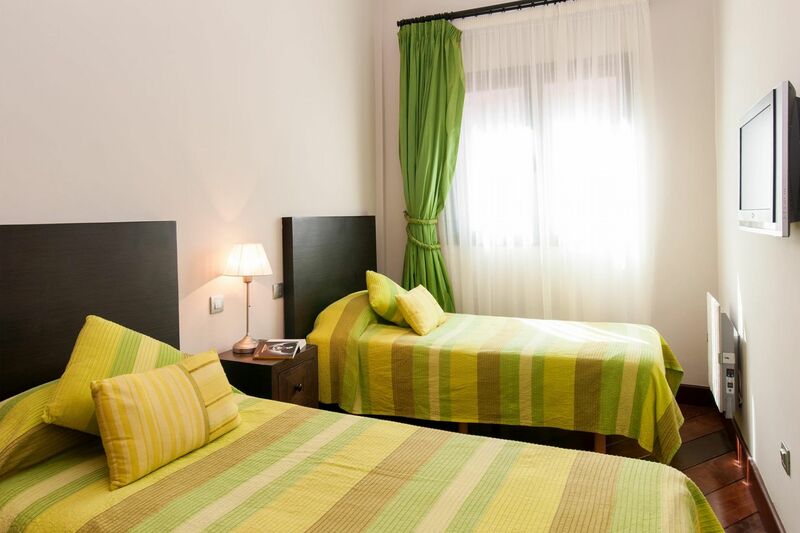 A complete weekly cleaning (for bookings over 7 nights) with change of sheets and towels. 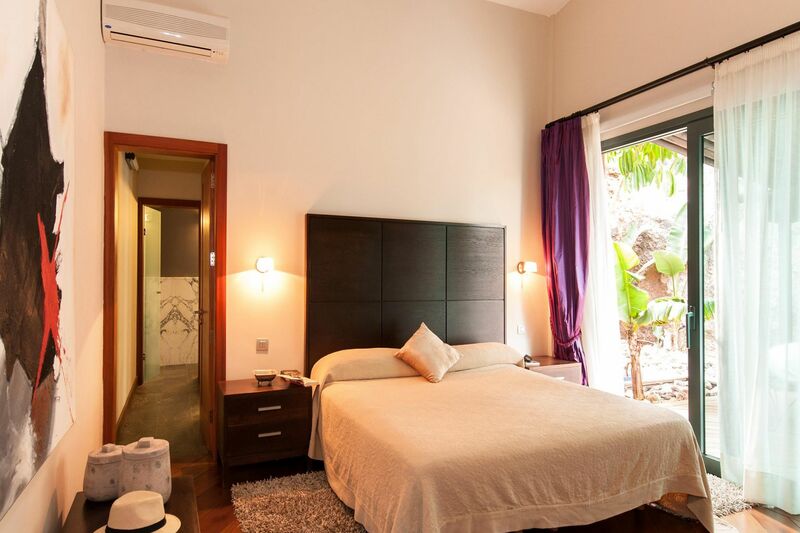 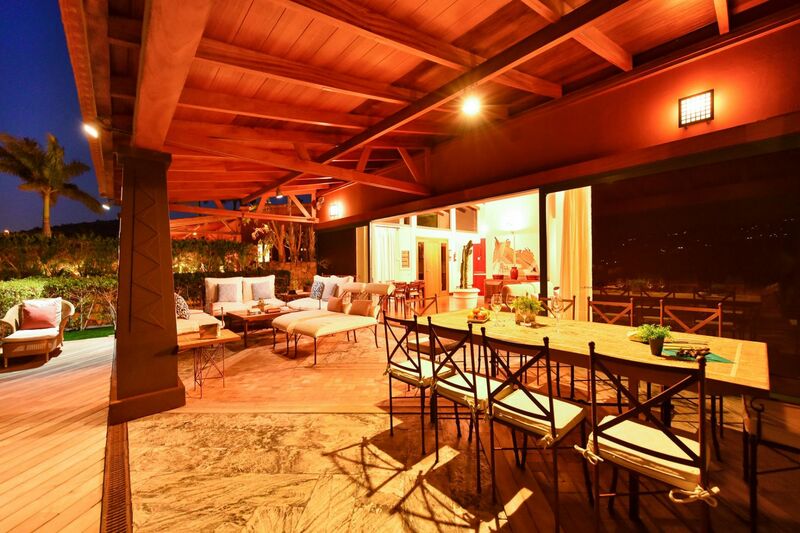 This villa provides a cot and a high chair free of charge charge for children under 30 months. 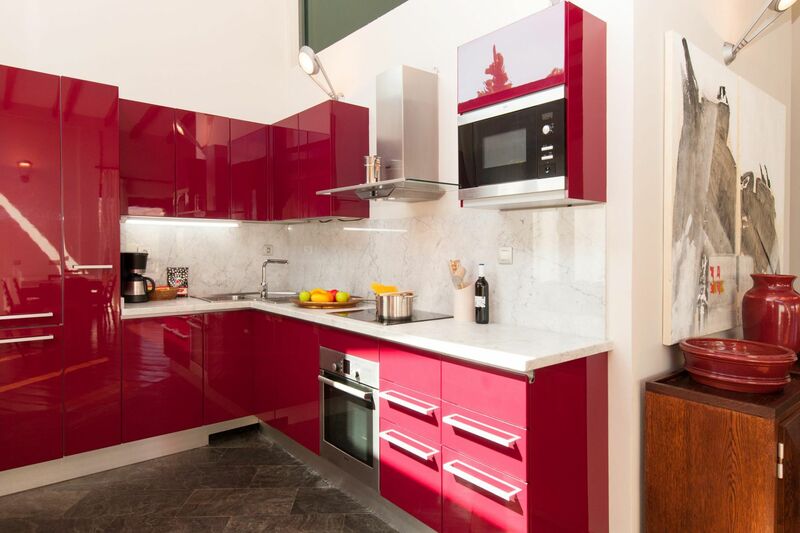 Please let us know you need this service, since the cot and the highchair are available only under request. 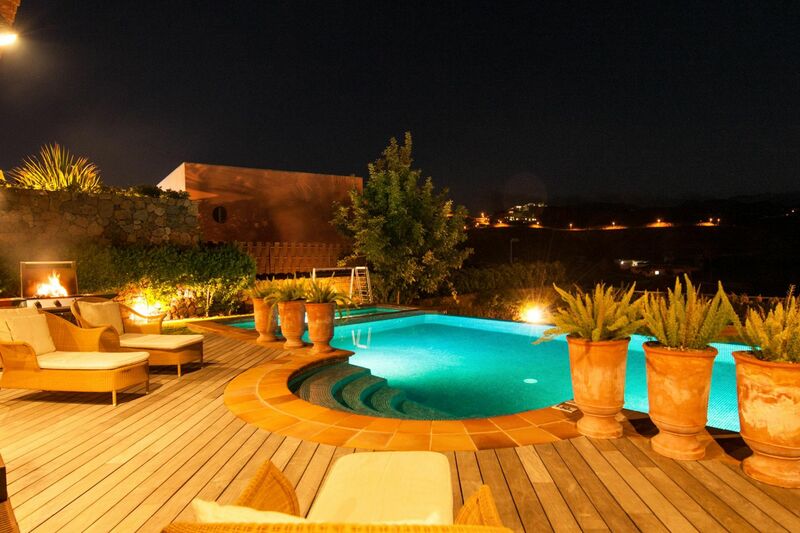 ***Guests are requested a 300€ deposit to cover the possible damages that may be done. 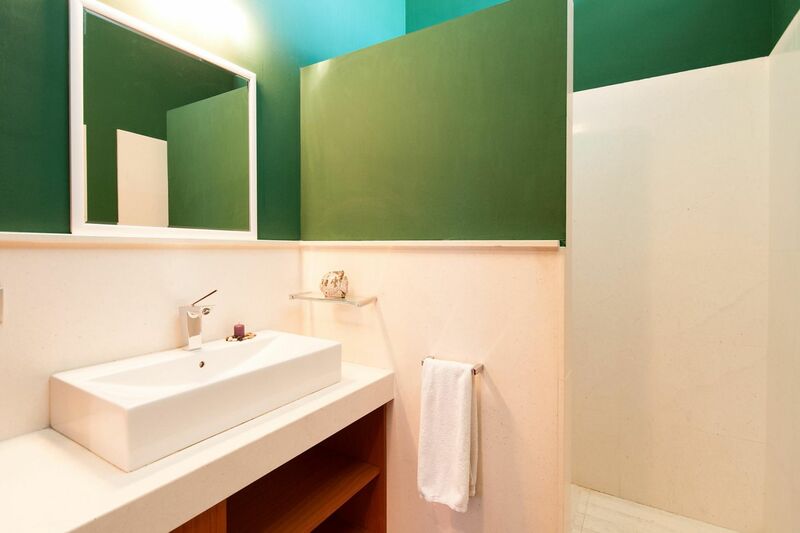 This deposit will be reimbursed, subject to a damage inspection, after the check-out. 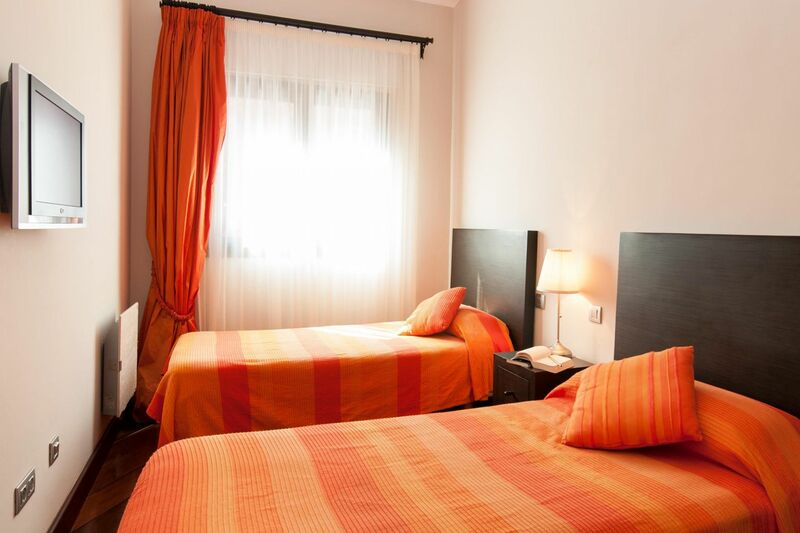 ***A dog is accepted with a 50€ fee for the whole duration of the stay.